Life has been hard. Very hard. And yet. . . . I am blessed that there are so few moments when darkness doesn’t allow me to see clearly. Today I feel warmth from the amazing sparks that could easily burst into a flame. There are so many gifts that surround me at any given moment. And yes, there is also deep pain that is part of my life and part of the lives of so many people that I love. But for now, I want to focus on the gifts. Today Aryeh and Dovi went biking together for the first time in forever!!!! Now that may seem silly because they are 21 and 17 years old; yet for so many reasons, it really is quite amazing. AND Dovi has asked for shorts so that he can be more comfortable biking; he hasn’t worn shorts in nearly 10 years. Now this is a shehecheyanu moment (a blessing that is recited when you do something for the first time in a long time or ever). Dovi decided to excel in math and that is exactly what he is doing! This week, we have had some incredibly sweet moments as a family. 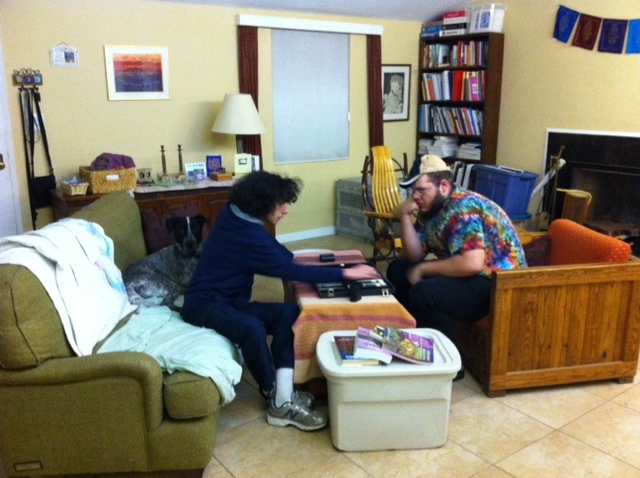 Aryeh continues to amaze me in the way he takes care of everyone in the family; he is truly growing into a man! Wow. I love how my friends reach out and are totally present for me. As I type, one group of friends is trying to find ways to help me thrive emotionally; they are working towards creating options for me to make it through a challenging period of time. A few different friends have found ways for me to support myself after losing my livelihood. Yay! A couple of friends have given me great gifts when I wasn’t sure how I would move forward. I am held by some profoundly loving souls. I found a care-giving position that is giving me more normal hours so that I don’t have to work all-nighters. I am on Day 8 of not drinking any sodas!!!!! I am getting more hours of sleep than I had been getting previously; this week I have gone to sleep by 10 PM nearly every night. I am taking time to write. My blog reached 30,000 viewers today. Sometimes I even hear that my writing is inspiring those that take time to read my writings. YAY! 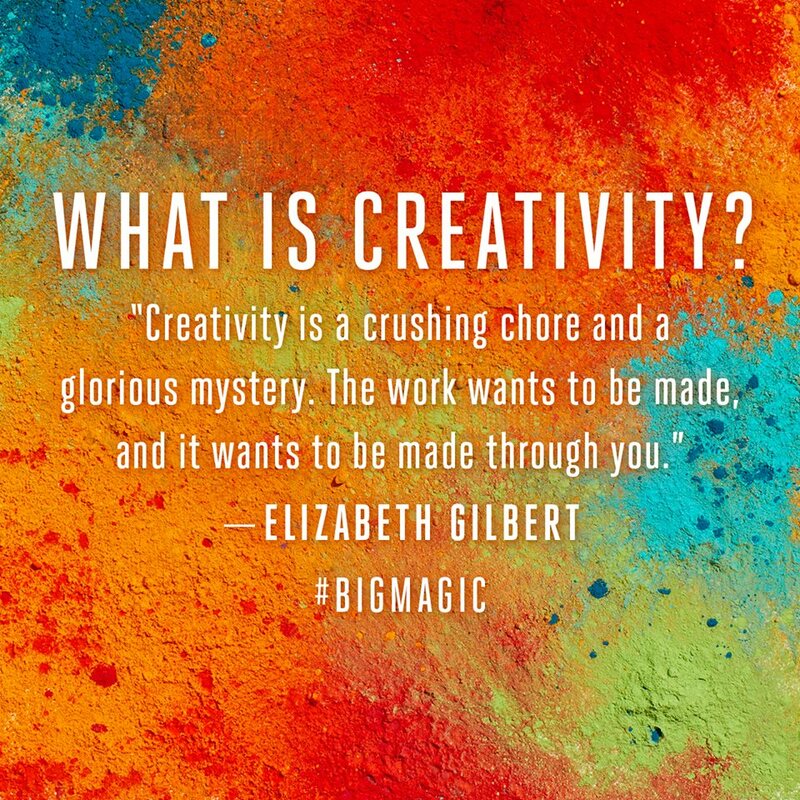 I so love sharing my inner thoughts through writing. I spoke with one of my closest friends this week after a too long hiatus. My intuition keeps getting stronger and stronger; I love that I am learning to actively listen and respond to my gut. Finding answers to questions is not always so simple. . . .Never ask your friends what is better a Vitamix vs. Blendtec OR Nutri-Bullet vs. Ninja. 🙂 Can you tell my blender is dying and I am into making green smoothies? Everyone has a different perspective about the practices of the High Holy Days. I am thinking next year I may create my own practice and share with those that are interested. Words have meaning and attitude; just when you think something makes sense, you learn it doesn’t. I love that I can always find light even when I am walking down a dark alley. Hoping the same for you too! 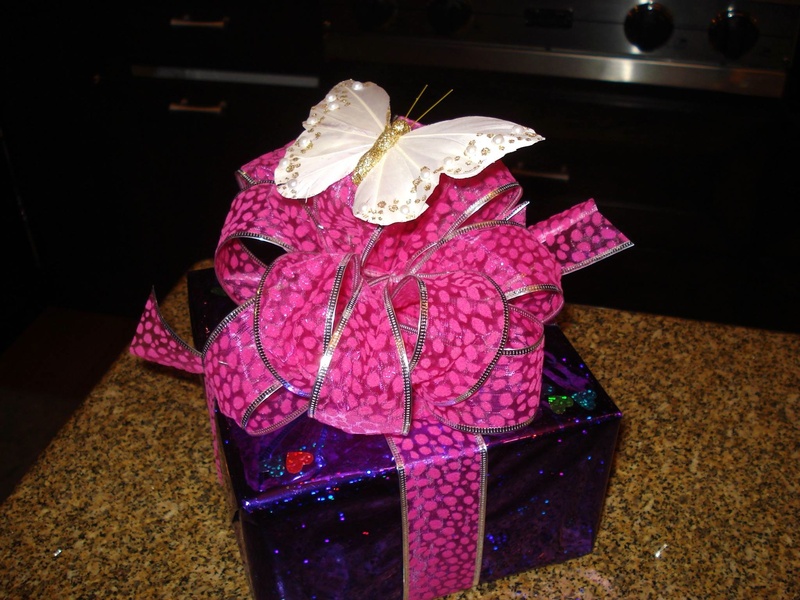 so many gifts. . . . The past few days have had moments of darkness, but not for long. . . . The Biggest Gift of All! Aryeh completed two philosophy papers in spite of enormous self-doubt. Breakfast with a colleague who is fast becoming a friend! A gift of 2 bottles of Hot Sauce from a new friend. I am still wondering how she knew I haven’t found hot sauce since posting a question on FB. Over the past year, I have decided that I have the power to decide how I will walk through life’s journeys. While some moments are tough to navigate, looking a little further has the ability to fill my soul with the fuel it needs. While I am bone tired, I am feeling invigorated by the awareness that dark moods don’t have remain imbedded in my being. Gifts really do surround me nearly at every corner. ; all I have to do is notice them. Friday nights rock in our house; regardless of what’s been going on all week, we always make time to just chill and enjoy one another. A couple of Fridays ago was no exception. What started as a good meal with some great company ended as one of the most fun evenings of all time! At some point during the meal, our company asked if we had covered any of our trees in prep for the upcoming frost. I laughed. Why would anyone ever consider covering nature? And then I thought about the concept of ‘survival of the fittest’. While thoughts of ‘survival of the fittest’ and ‘letting nature do what nature does’ were in the back of mind, the stronger desire to refrain from wasting nature rang even louder. So with laughter in our guts and a mission to save our oranges from the harsh desert environment, Dovi and Aryeh led the way while Maddie (our dog) and I followed. 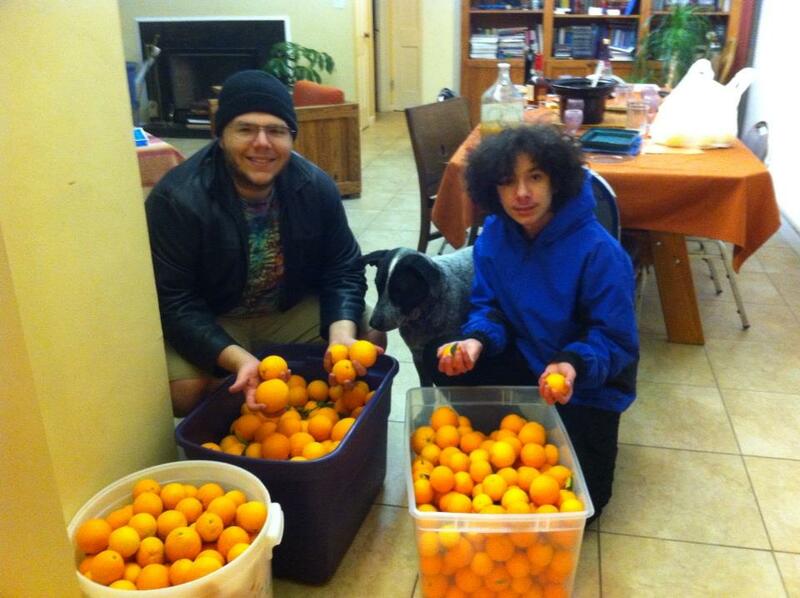 We went outside and picked oranges for well over an hour. 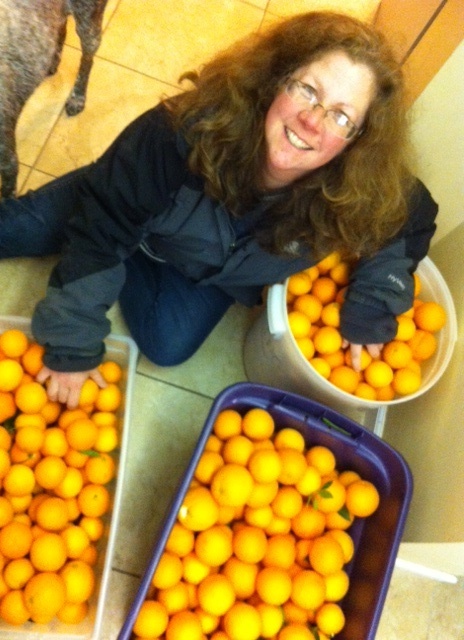 We had a blast and ended up with three large containers of the most amazing oranges I have ever had! Yummy!!! Never a dull moment. . .